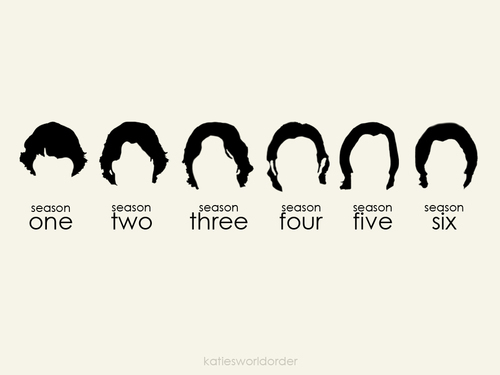 Sam's hair. . Wallpaper and background images in the supernatural club tagged: sam winchester season 1 season 2 season 3 season 4 season 5 season 6 hair.